Our Italy specialists have put together a number of varied itinerary ideas to inspire your travels in this culture-rich land. Whether you wish to discover artistic masterpieces in the churches and galleries of Florence, uncover Rome’s iconic sites, relax on the Amalfi Coast, or learn to cook traditional Italian pasta in Tuscany, their first-hand experience will set you on the right track. These itineraries are simply a starting point: your route will be tailored to your own interests. Our specialists’ in-depth knowledge will enable you to discover the hidden side of Italy as well as the key highlights. These itineraries are designed to give you some suggestions for what is possible when you travel in Italy, and they showcase some of the routes that we’ve found work particularly well. Treat them simply as inspiration, because your trip will be created uniquely for you by one of our specialists based on your particular tastes and interests. Wander the streets of Lucca on a private walking tour. Relax and soak up the atmosphere of the Tuscan countryside. Admire the Renaissance artwork at the Uffizi gallery in Florence. Enjoy some wine tasting in Chianti wineries. Uncover the secrets of the Colosseum and Roman Forum on a private tour. Marvel at the majesty of the Sistine Chapel ceiling and St Peter's Basilica. Visit Siena and San Gimignano and have lunch in a local Tuscan farmhouse. Visit Michelangelo's iconic 'David' and explore the opulent Pitti Palace in Florence. See Leonardo Da Vinci’s iconic Last Supper in Milan. 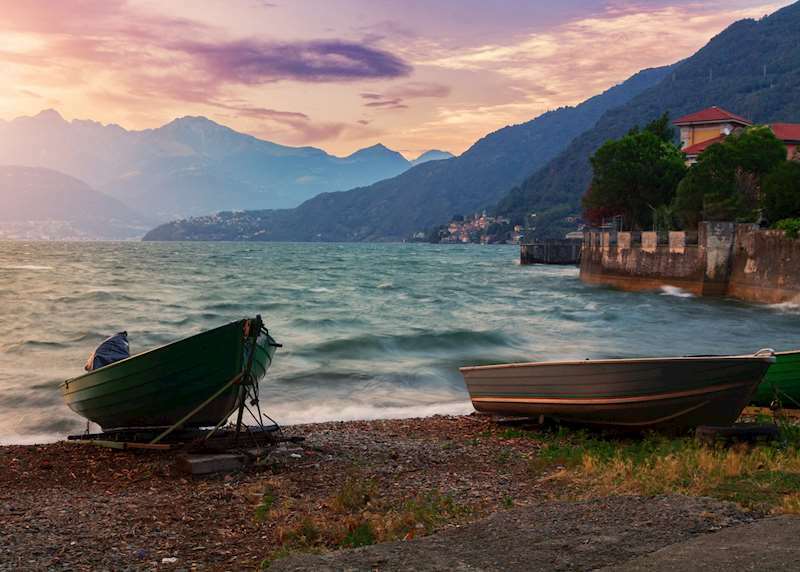 Tour Lake Como in style by private boat. Explore the magnificent gardens of the Borromean Islands on Lake Maggiore. Lose yourself in the winding medieval streets of Verona. Uncover the history of Ancient Rome on a private tour of the Colosseum and Roman Forum. Discover the secrets of Rome on a Vespa tour of the city. Visit the Sistine Chapel on a tour of the Vatican. 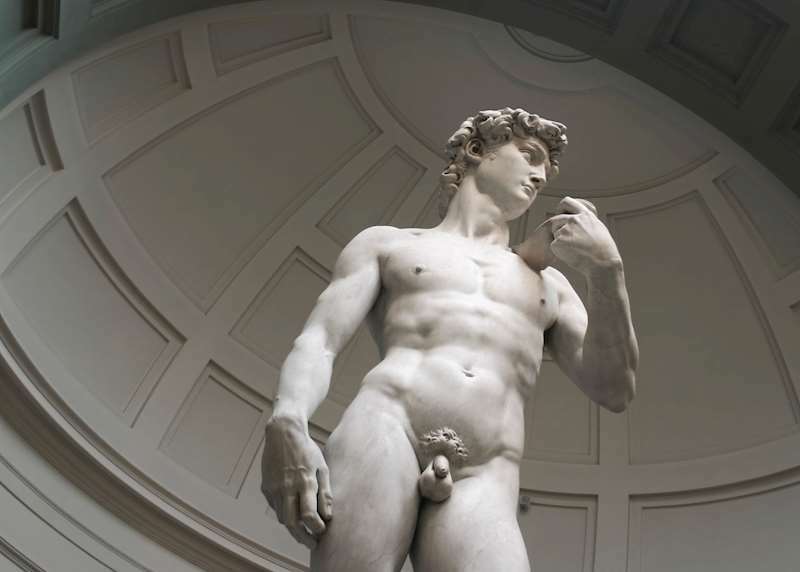 See Michelangelo's 'David' in Florence. Learn to make pasta from scratch with a local chef in Florence. 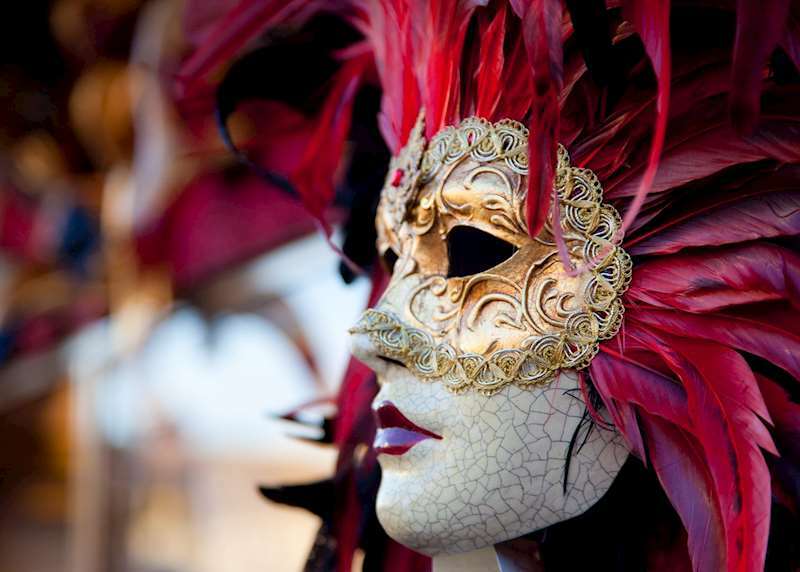 Make your own Venetian mask with a master mask maker in Venice. Explore the hidden rooms of the Doge's Palace in Venice. 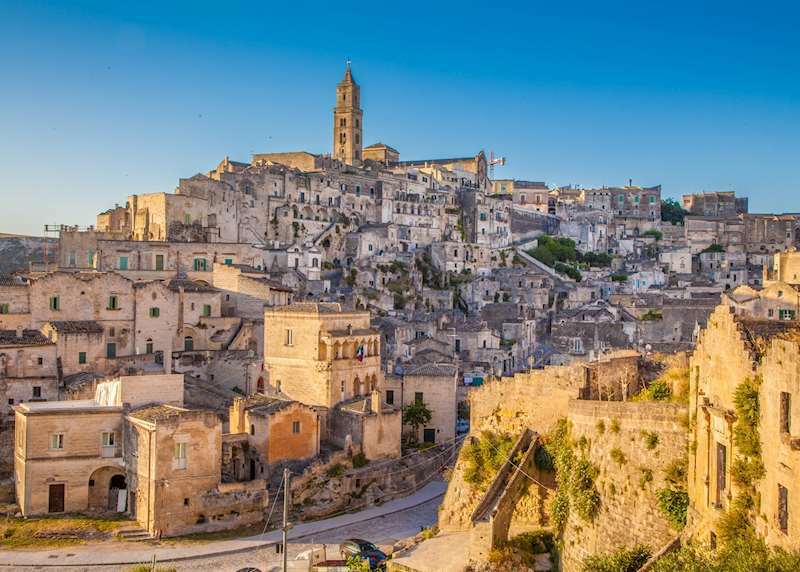 Explore the cave town of Matera, and enjoy some local food tasting. Visit the town of Alberobello, renowned for its conical trulli houses. Stay overnight in a working farmhouse surrounded by olive groves. Cycle around the Baroque town of Lecce and taste some local olive oil. Admire the scenic seaside town of Otranto. Uncover the secrets of the Doge's Palace on a private tour in Venice. Make pasta from scratch during a private cooking class in Florence. Go truffle hunting in the Tuscan countryside with a guide and his truffle dog. Discover the history of Ancient Rome on a private tour of the Colosseum and Roman Forum. Take a guided Vespa tour around Rome and enjoy some spectacular views of the city. See Michelangelo's 'David' in Florence and visit the Sistine Chapel in Rome. Visit Michelangelo’s 'David' in the Accademia in Florence and tour the world-renowned Ufizzi Gallery. Make pasta from scratch during a private cooking class in Tuscany. Enjoy a photo stop by the leaning tower of Pisa. 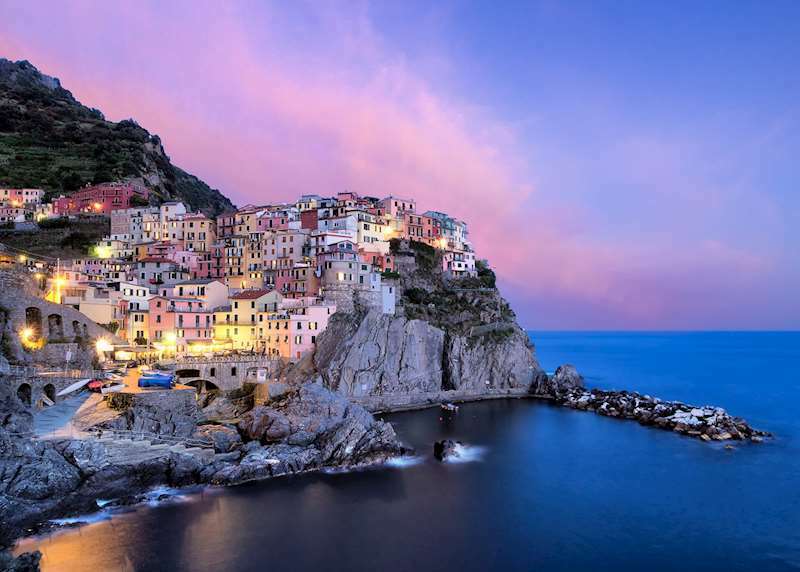 Hike the picturesque trails of the Cinque Terre. Uncover the delights of Tuscan towns such as Siena, San Gimignano and Lucca. Visit a Barolo and Barbaresco wine producer and sample some wines. Meet a local hazelnut producer, cheesemaker and family run winery. Taste products of local producers of Parmigiano-Reggiano (Parmesan) cheese, prosciutto and aged balsamic vinegar. 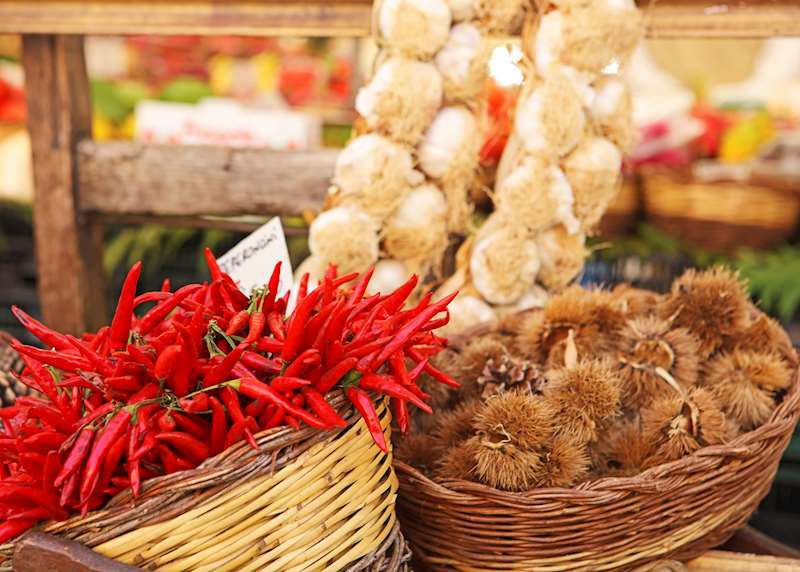 Take a walking food tour around Rome’s Campo di Fiori and Jewish ghetto. Spend the night onboard the Venice Simplon-Orient-Express. Visit local Venetian haunts on an evening tour of traditional wine bars. Venture off the main island and visit the islands of Murano and Burano by private boat. Go behind the scenes at the Doge’s Palace to see hidden rooms and corridors. Visit Italy's ancient sites from the Colosseum and Roman Forum to the ruins of Pompeii. 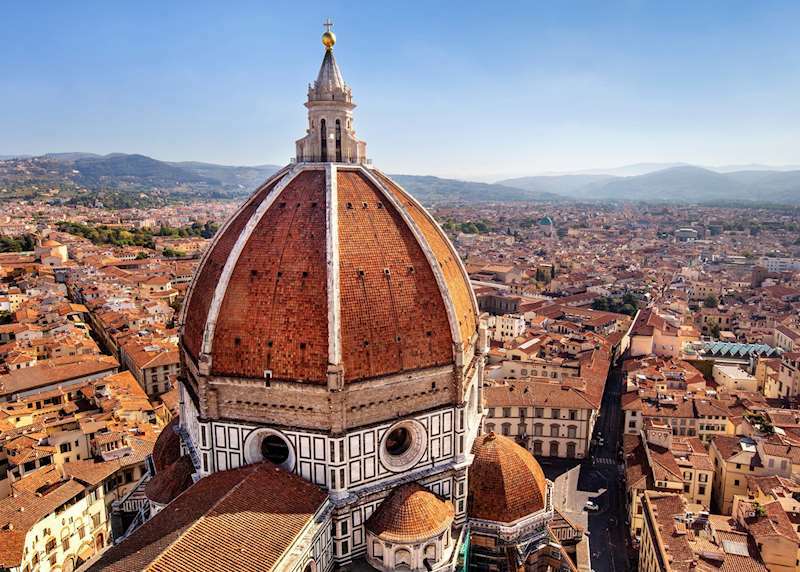 Learn about the Renaissance as you explore Florence. Attend Gladiator School in Rome and learn the skills to fight like a gladiator. Learn to make pasta from scratch in a medieval Tuscan monastery. Catch your own dinner from a traditional fishing boat in Sorrento. Explore the vineyards of Tuscany on a private wine tasting tour with your own driver. Hunt for truffles with an expert guide and his truffle dog. Learn how Italy’s famous limoncello is made on a sampling tour. Explore Venice's traditional bacaro wine bars. Catch your own dinner with a local fisherman in Sorrento. Tour the beehives at a medieval Tuscan castle followed by a honey tasting. Enjoy cooking classes with expert local chefs both in Tuscany and Sorrento. Watch a glass blowing demonstration on the historic island of Murano. Visit the picturesque towns of Siena and San Gimignano in the heart of the Tuscan countryside. Learn to make Italian cuisine with a professional chef during a private cooking class in Florence. Take a private boat tour to the glamorous island of Capri. Relax on the beautiful Amalfi Coast. Visit the Sistine Chapel and Leonardo da Vinci’s Last Supper. Tour Lake Como by private boat. Enjoy a day of wine tasting in the Tuscan countryside. 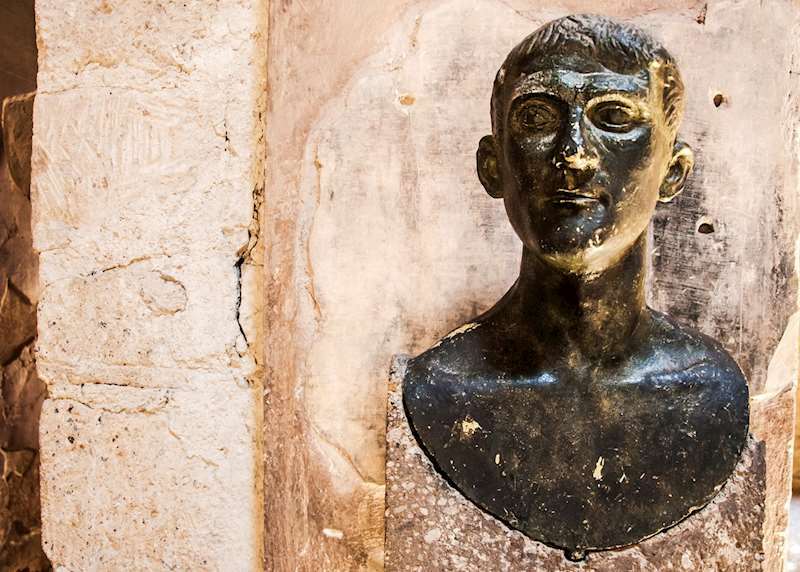 Explore hidden corners of the Doge’s Palace in Venice. Take a private boat trip to explore the island of Capri. Visit the ancient sites of the Colosseum, Roman Forum and Pompeii. 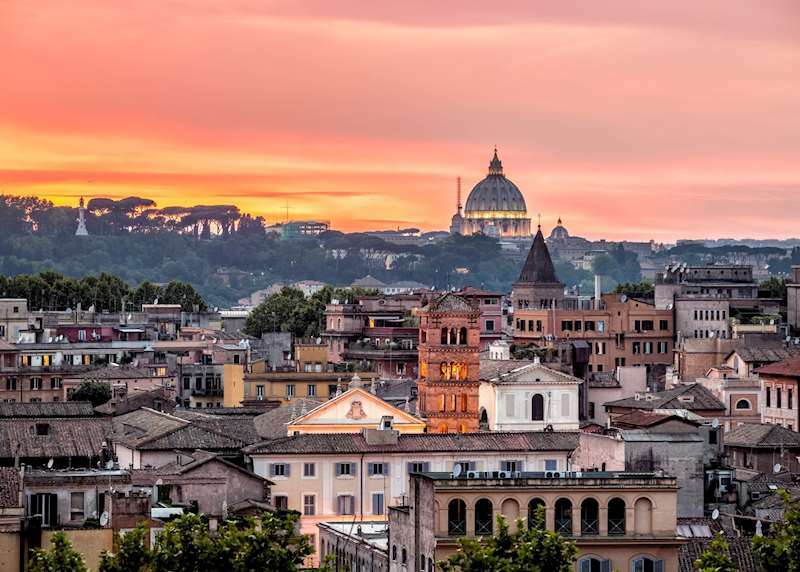 Discover Rome’s long history, from the half-ruined majesty of the Colosseum to a romantic burial yard for non-Catholics. Nick, a one-time resident, talks about what to see and do in Rome and how to beat the crowds at the Sistine Chapel. The Cinque Terre is a collection of five historic fishing villages that are literally carved into the rocky shoreline of the Italian Riviera. Italy specialist Kerry-Ann talks about walking along their seaside trails and eating basil gelato on a windy seaside terrace. If you’re considering a family trip to Italy, here are five hands-on classes to entertain your children or teens. They can don glasses that let them see through time, swing a sword like a gladiator or explore ancient cave dwellings. Roman ruins, a Baroque city, sunbaked beaches and olive groves — Puglia is where Italians go to relax, away from the cruise-ship crowds. Specialist Cara talks about the region’s highlights and why it’s worth getting to know this quieter corner of Italy. 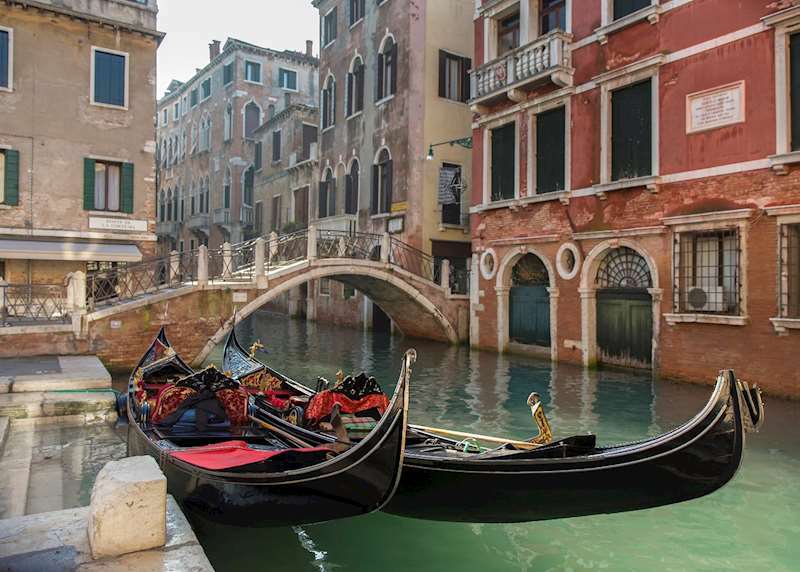 Italy specialist Kimberly describes how to get off the beaten track in Venice and discover some of the city’s lesser-visited highlights. These include Venice’s lagoon islands, Castello, Cannaregio and Torcello and taking in the sights and sounds along the Zattere.